Reduced the amount of melee damage dealt by Darathar on Time-Locked servers. Increased the amount of ability damage dealt by Darathar on Time-Locked servers. Reduced the amount of melee damage dealt by The Fragments of Vox on Time-Locked servers. Increased the amount of ability damage dealt by The Fragments of Vox on Time-Locked servers. 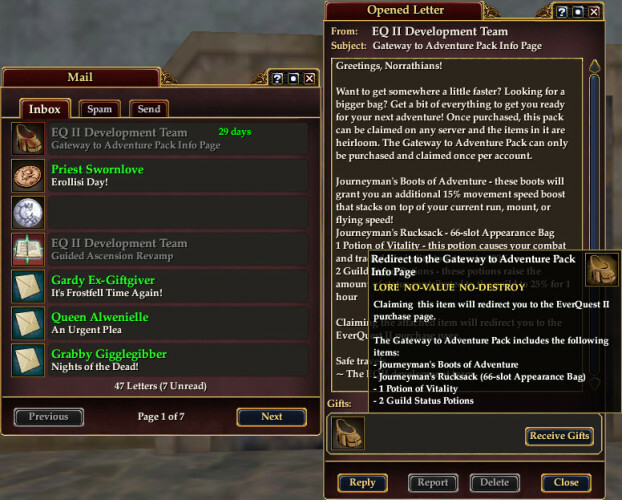 EverQuest II’s in-game mail has been put to good use by the company to alert players to significant in-game revamps, refund Items and Tokens, announce the return of Seasonal Events, conduct In-Game Polls and Surveys, Gauge player interest in Crafting, Heroic, and Raid content, and so forth. Now however, it seems that the in-game mail service is being put to a new and somewhat questionable use. I believe that the best games, whether in the real or digital worlds, on any platform, should have clear and concise rules which are obvious or well-documented for the player. For years, Dellmon (host of the now-quiet but formerly popular EQ2Talk podcast which frequently interviewed members of the EQ2 team) and I have railed against a severe lack of documentation in EverQuest II. Our requests for improvements have spanned how game mechanics work in unexpected ways, to trying to clear up vague item tooltips and spell descriptions, and many other suggestions that would improve the Quality of Life for players. 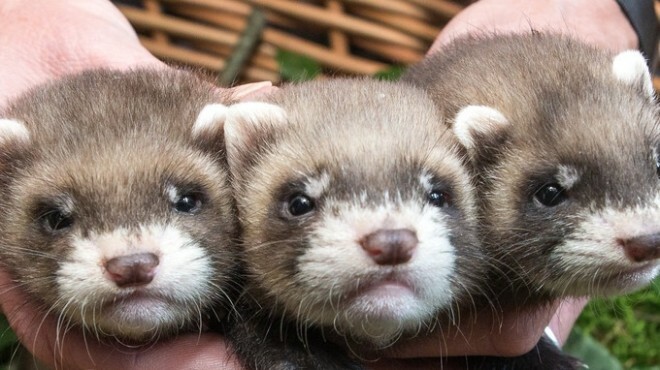 Our input has completely fallen upon deaf ears. From effects/procs on items that do 1,000 times more damage than the description says, to the way Reforging, Infusing, and Experimentation are indistinguishable from each other when reading item examine windows, and many other examples, it has become tediously difficult to figure out what the hell is actually going on in with your character in Norrath. Despite the availability of 3rd party tools like DarqUI, ProfitUI, Dragon’s Armory, and our own EQ2U, trying to keep even one character fully informed and properly geared for the latest content has become a joyless tedious second career. Need a swift kick to get motivated for leveling? For the next 14 days, any player who reaches level 10 on the Fallen Gate server will earn the Pedipowered Posterior Punter mount, which can be claimed on any server! Don’t wait too long to get this mount, as this offer ends Tuesday, July 11 at 11:59PM PDT. This Leaper mount will let you get the jump on traveling and moving quickly around the map. If you want even more upgrades, any player hitting level 30 (no time limit on this one!) will receive Mirgaul’s Familiar Tonic which will enhance any single familiar! Want to learn more about Fallen Gate? What is a Time Locked Expansion server? A TLE server has a special ruleset which restricts content and allows players to revisit exciting adventures from previous eras of EverQuest II. Every 12 weeks, content from the next expansion will unlock allowing progression through much of the original game content over time. Who can play on a TLE server? 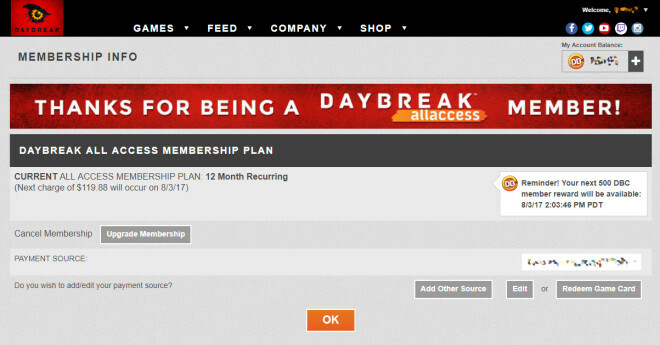 All Access Membership is required to create characters and play on the Fallen Gate server. How will content unlocking work? Every approximately 12 weeks, a new expansion and it associated content will unlock on the server. 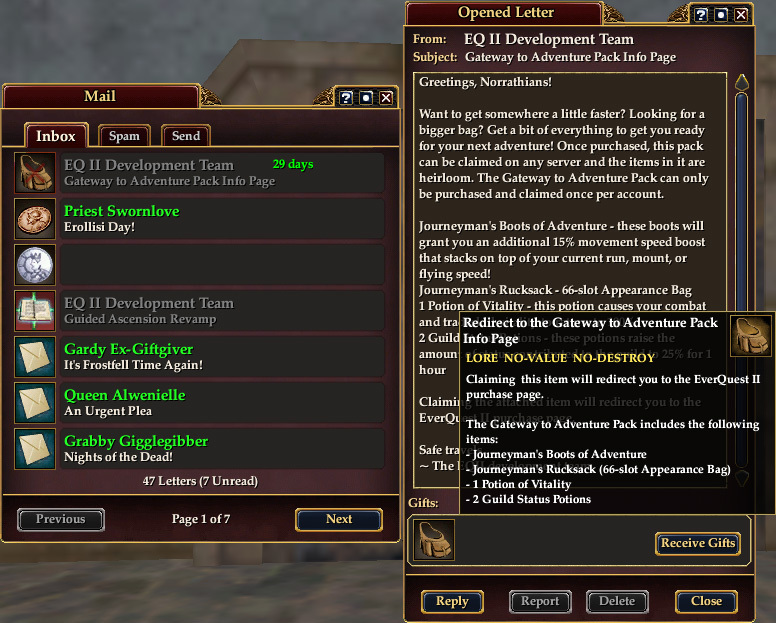 Adventure packs such as the Fallen Dynasty will release 6 weeks into the applicable expansion.